Please contact us if you need more licenses or have special wishes. We can make you a special offer. Publish Tool licenses have no expiration date. There are no yearly fees required. Trial period is 30 days. 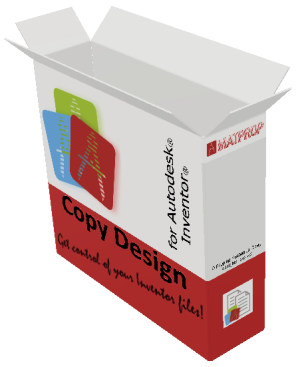 Copy Design Tool licenses are limited for 1 year. Trial period is 90 days.